Aries : While you enjoy your moment of glory, try not to let it go to your head. You feel trapped in a situation that really has you flummoxed today. Your rivals keep you off balance. Taurus : You will enjoy challenges that come your way. don't indulge in avoidable arguments today. Be careful where you leave your possessions; anything can happen. Gemini : Important assignments meet with success. Unexpected discord leaves you wondering what is happening and why. Bold business moves coupled with determination boost your profit. Love is in the air. Cancer : Optimism and self-confidence propel the day forward. Participation in group activities is highlighted today. Tread carefully, you might get hurt otherwise. There could be a difference of opinion with your boss. Leo : While you revel in fame and recognition, try not to let it go to your head. A general feeling of dissatisfaction lingers throughout the day. You have a number of plans lined up for the day and most of them succeed. Virgo : Accolades will come your way. You look forward to eating out today. Make sure you don't catch a cold at this time. International trade accrues big profits at this time. Libra : You crave encouragement; only love and gentle nudging bring out the best in you. You feel that your rivals are well entrenched and you cannot win in a direct confrontation. Try a different approach. Scorpio : Don't do anything that will create impediments in the future. A general feeling of dissatisfaction lingers throughout the day. Money expected from distant shores comes quite easily. Sagittarius : You could see your name up in bright lights. Children bring home good news from school today. Be careful where you leave your possessions; anything can happen. Relentless effort opens the door to prosperity. 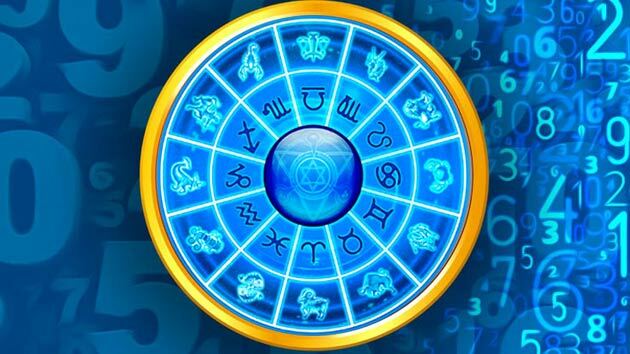 Aquarius : A foul mood spills over into all your relationships, try and control your temper. You look forward to eating out today. You may have some stomach trouble. Stay away from the share market at this time. Pisces : You are drawn towards spirituality and want to find more meaning in your life. Some unexpected help may be forthcoming from a mother-like figure. You are mentally alert and physically energetic.